Lawmakers in Albany have voted to require that utilities publicly disclose the locations of known gas leaks after an I-Team investigation found gas companies keeping leak locations secret. A reform bill sponsored by Assemblywoman Amy Paulin (D-Scarsdale) and state Senator Joe Griffo (R-Utica) would force gas providers to tell the state’s Public Service Commission the locations of all known leaks – not just the number and severity of the leaks plaguing their networks. 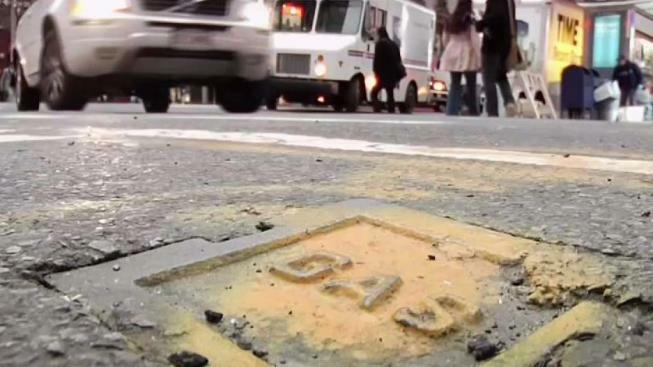 Paulin introduced the gas leak reporting bill back in 2014, after the I-Team used a methane detector to reveal invisible natural gas leaks radiating from beneath New York City streets. She said the idea of mandatory reporting was initially opposed by the gas industry, in part because of concern neighbors would panic if they learned about a nearby leak. 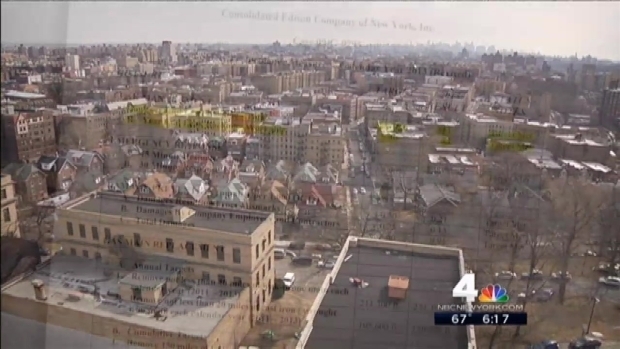 More than seven months after NBC 4 New York's I-Team revealed Consolidated Edison declined to detail the locations of known, active gas leaks in the tri-state area despite urging residents to report possible hazards, the utility has released a map highlighting the potential danger zones. Chris Glorioso reports. Most gas leaks are not considered dangerous because they are either too far away from buildings or they have been properly vented so gas cannot collect in dangerous confined spaces. Over the last four years, Paulin said opposition to the bill faded. Last month, the gas leak transparency bill passed the Senate unanimously. The bill passed the Assembly 109-37. Now Gov. Andrew Cuomo must decide whether to sign the bill into law. The I-Team requested comment from Cuomo, but so far his office has not responded. Even before the gas leak bill passed in Albany, gas companies began taking steps to offer more information to the public. After the initial I-Team report, Consolidated Edison created an interactive map where customers can enter their zip codes and see all the nearby gas leaks that are being monitored for safety. Currently, Con Ed is reporting about 970 known leaks in New York City and Westchester County. Consolidated Edison urges the public to call authorities if they smell gas, but the utility -- and many others in our area -- declined to detail the locations of known, active gas leaks. The seven month NBC 4 I-Team investigation prompted legislation in the New York State Assembly, and ultimately led to the release of the information to the public. “We support transparency, as we’ve done with our gas leak map, and continue to make every effort to keep the public safe and informed,” said Mike Clendenin, a Con Ed spokesman. According to data from the New York Public Service Commission, eight of the state’s 11 gas utility companies have either maintained or reduced their backlogs of potentially hazardous leaks since 2014.